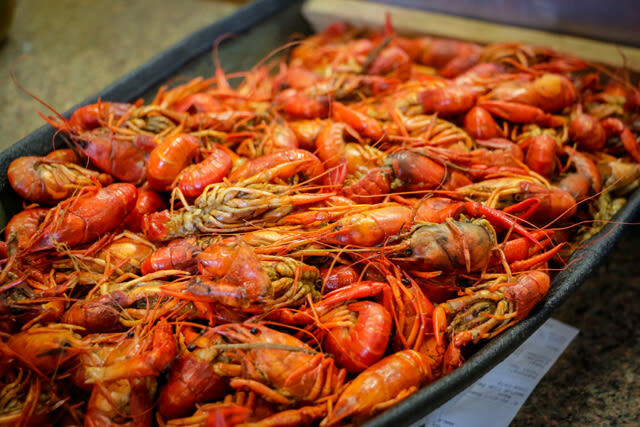 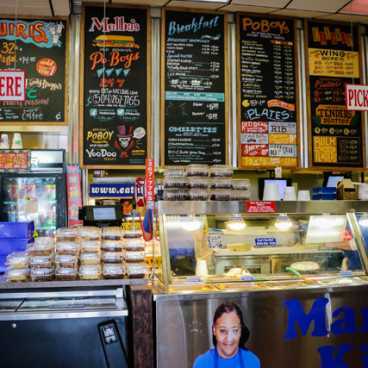 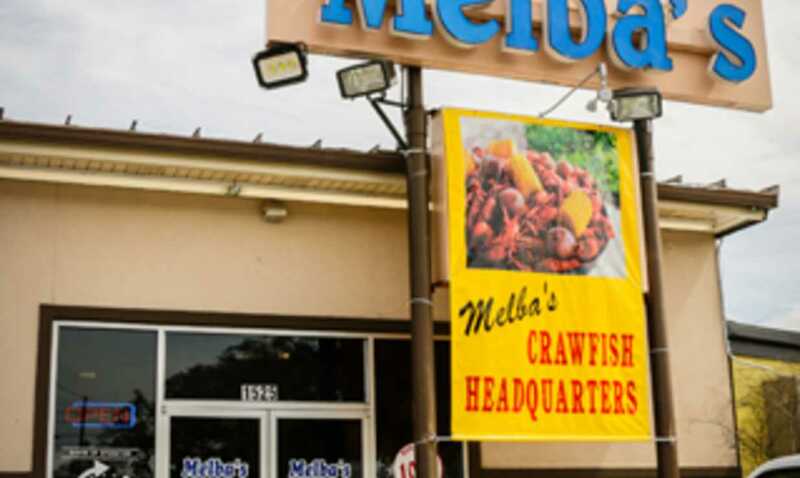 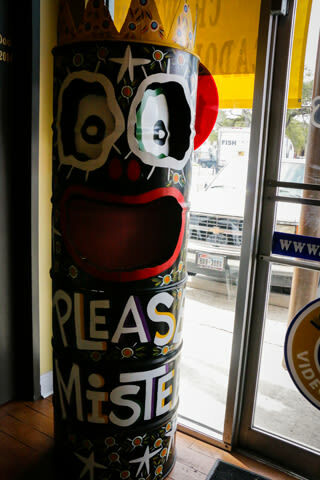 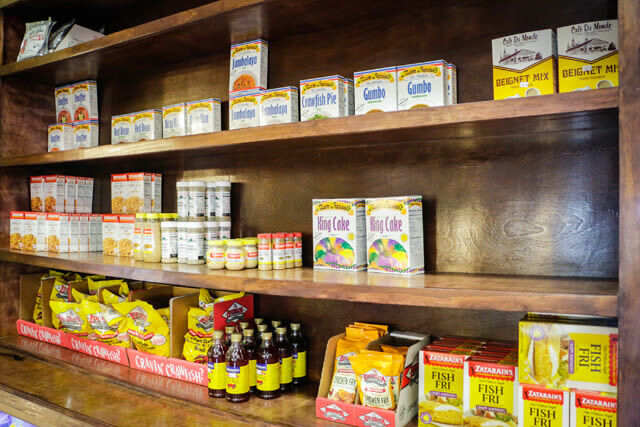 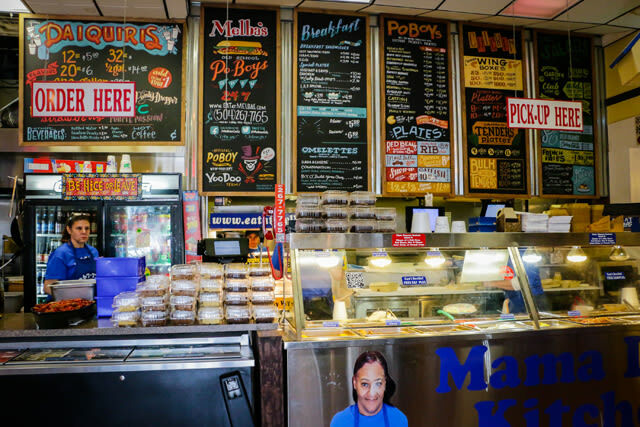 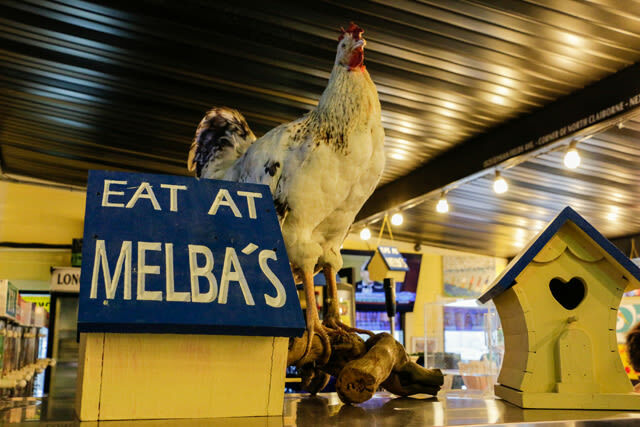 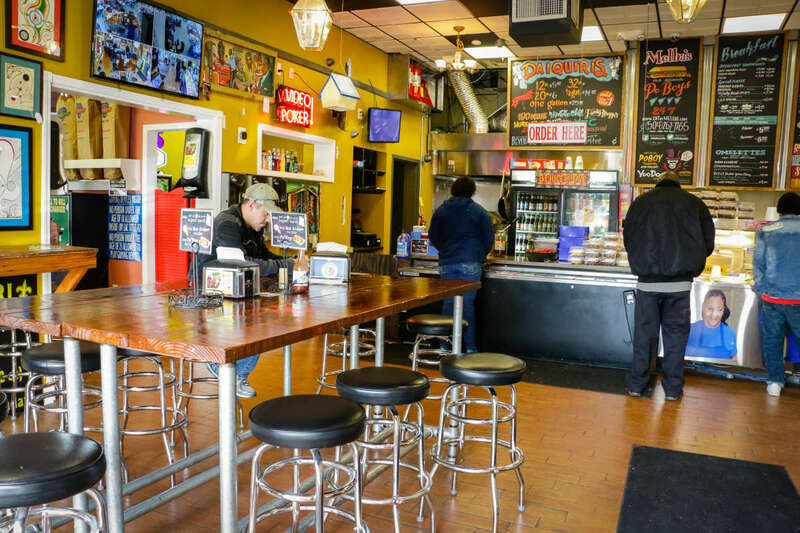 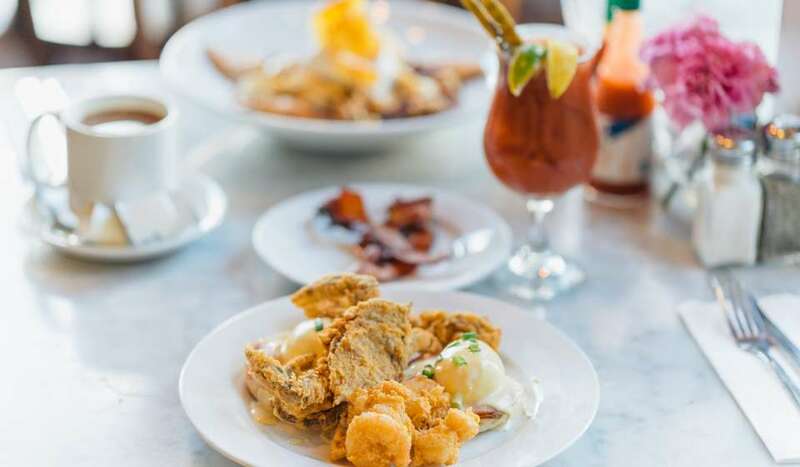 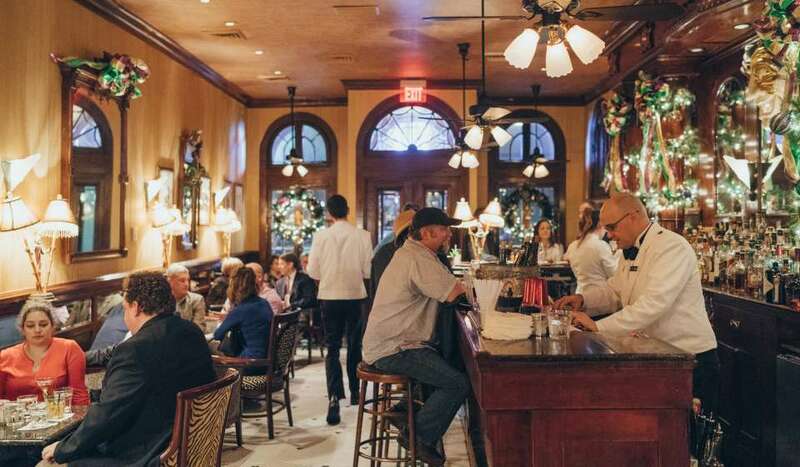 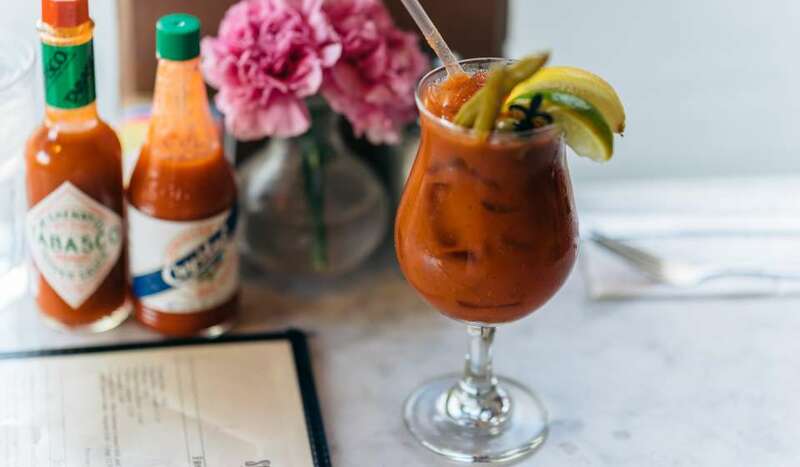 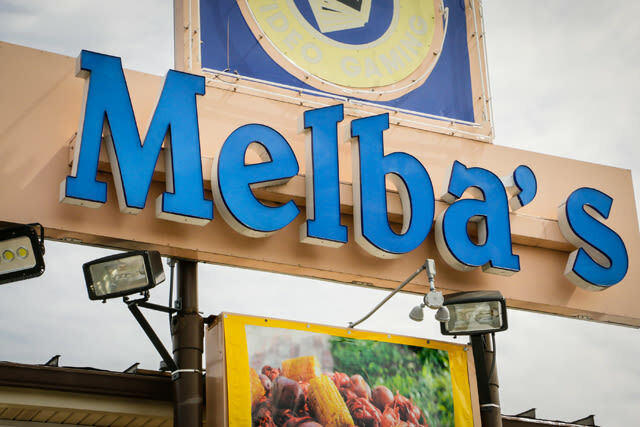 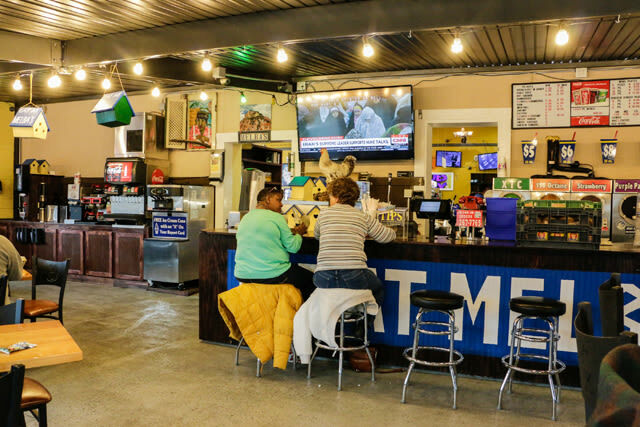 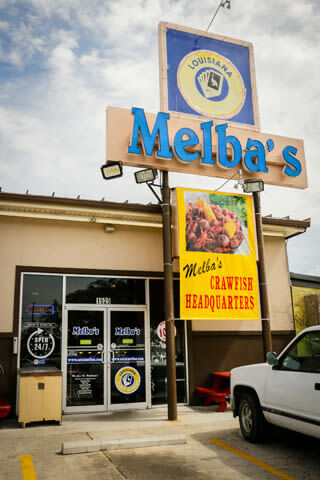 Melba’s Old School Po-boys serves delicious New Orleans staples 24 hours a day, 7 days a week. 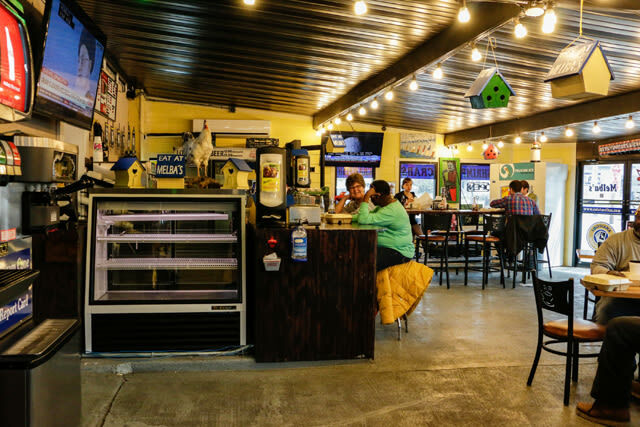 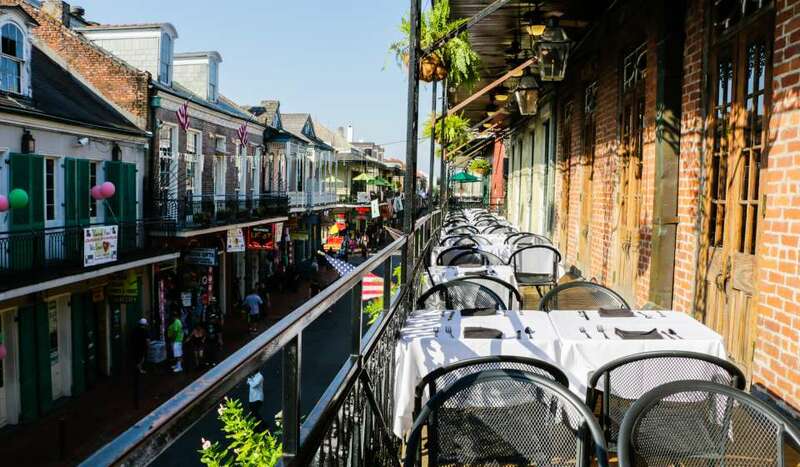 While they are known for their po-boys, they serve other dishes such as wings and shrimp n’ grits. 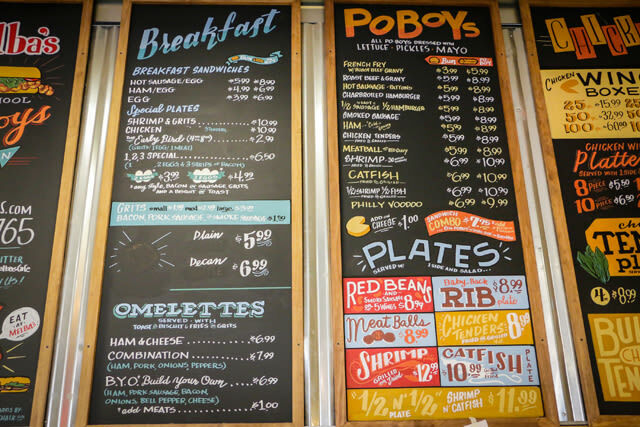 Look out for their trolley food truck that serves city-wide.